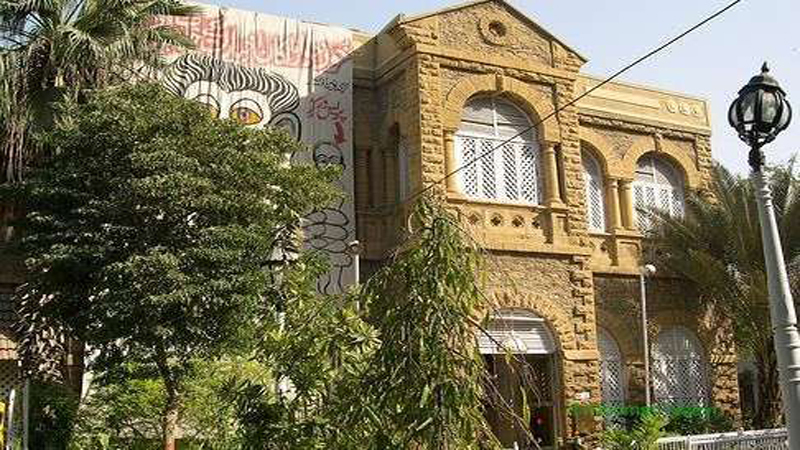 The Sindh government has decided to launch an inquiry into the recent intrusion into the Karachi Press Club (KPC) by unidentified armed men, Daily Times has learnt. The announcement was made by the provincial minister, Syed Nasir Shah, while talking to the member of the press outside the banking court after appearance of Pakistan People’s Party Co-chairman Asif Ali Zardari and his sister Faryal Talpur in an ongoing money laundering case. “Sindh Chief Minister Syed Murad Ali Shah has taken notice of the intrusion and an inquiry will be launched soon,” the provincial minister said. On the other hand, PPP MNA Syed Nafeesa Shah has strongly condemned the alleged intrusion into the KPC and vowed to raise this issue in parliament. Last week, a number of gunmen in plainclothes barged into the club. Witnesses said that the gunmen created harassment and panic among journalists present at the time of raid. The next day, the journalist community staged a sit-in outside Governor’s House to protest against the intrusion into the Karachi Press Club (KPC) and demanded the authorities to bring the culprits to book.